The Great Exhibition of the North will take place in NewcastleGateshead and will showcase the great creative, cultural and design sectors in the city and across the whole of the North of England. 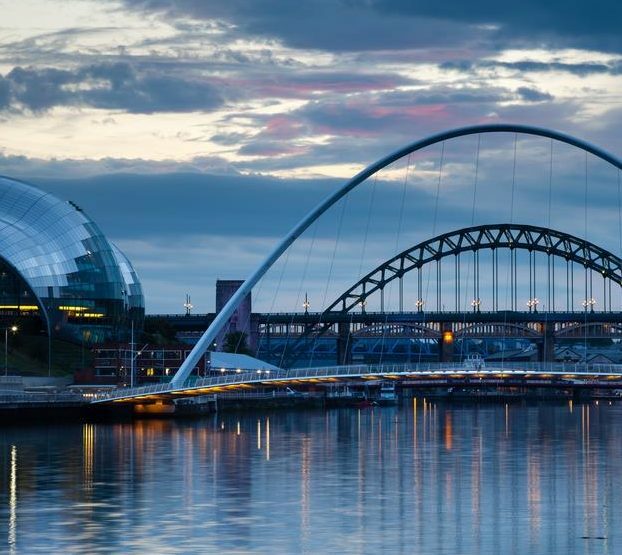 Newcastle-Gateshead faced strong competition from a number of other bidding towns and cities, including the three other shortlisted bidders: Blackpool, Bradford and Sheffield. The Tyneside bid was declared the winner on the recommendation of the Great Exhibition Board chaired by Sir Gary Verity. “The Great Exhibition of the North is fantastic news for Newcastle-Gateshead. It will showcase the dynamic arts, cultural and design scenes in the city and across the whole of the North. Plans for the event include three walking circuits around Tyneside focusing on arts, design and innovation; a major exhibition hub at Great North Museum: Hancock; an innovative programme of new artistic and creative commissions; an entertaining and informative summer camp at Exhibition Park for families and an extensive learning programme. “Newcastle-Gateshead put forward an exciting and innovative bid to host the Great Exhibition of the North. Their ambitious plans will showcase fantastic venues across the city and highlight their unique heritage, culture and design. People from across the country can expect an amazing show in summer 2018. “We are delighted to have secured the Great Exhibition of the North in 2018; it’s a fantastic achievement and a testament to the creative and innovative bid we developed with the support of many venues, organisations, partners and stakeholders here in the North East. Key bid partners include Tyne and Wear Archives and Museums, BALTIC, Sage Gateshead and the North East Culture Partnership.